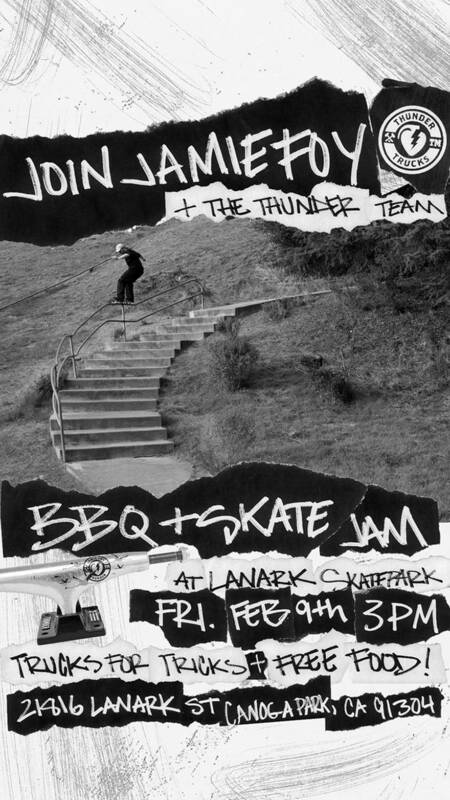 Join Jamie Foy and the Thunder Team for a BBQ skate jam this Friday in Los Angeles. Salad Grinds & Bean Plants wants you to step off… and cook up a Gno-Comply (sweet potato gnocchi with roasted Roma tomato sauce). Vans unveils Chima Ferguson’s second pro shoe. We can’t wait for this to be released.